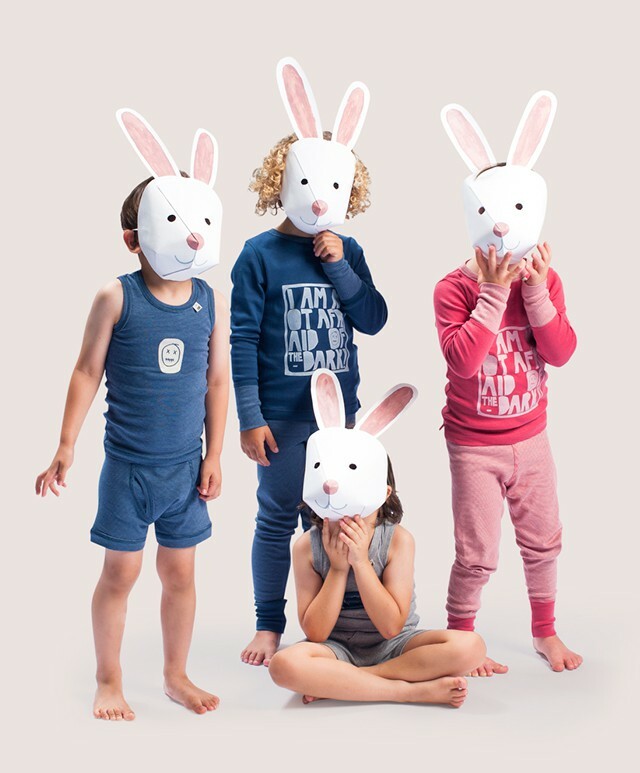 Keep little bunnies warm all winter long in eeni meeni miini moh + e3-M pyjamas. 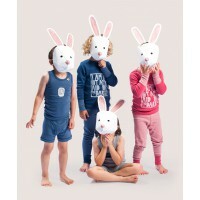 Choose from a sweet bunny print for girls or a cool glow in the dark print for boys. 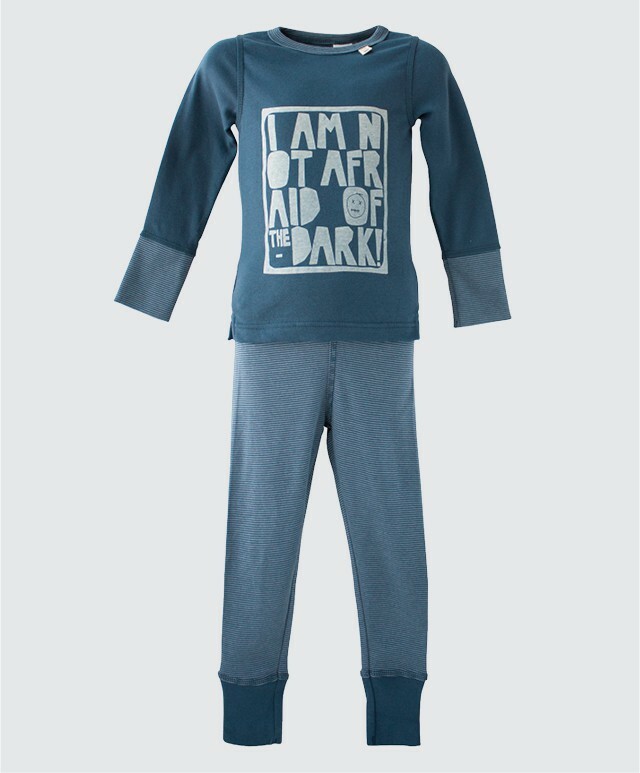 Made from 100% cotton and designed for children from 0-12 years, they are stylish and designed for comfort and sweet dreams. 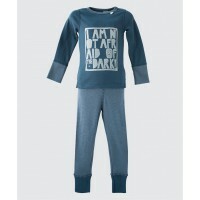 The range also co-ordinates back with fine rib singlets for boys, vests for girls and matching briefs. 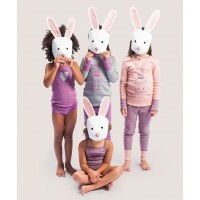 Check website for special offers. View the entire Autumn Winter eeni meeni miini moh + e3-M collection online now.